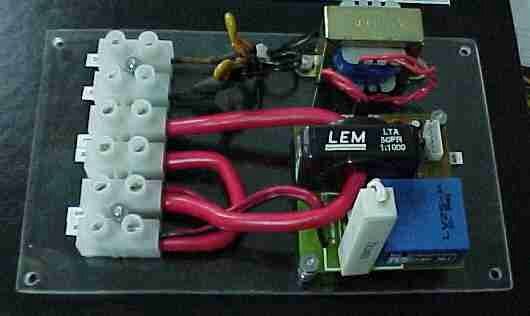 AC Line Parameter Acquisition Board. 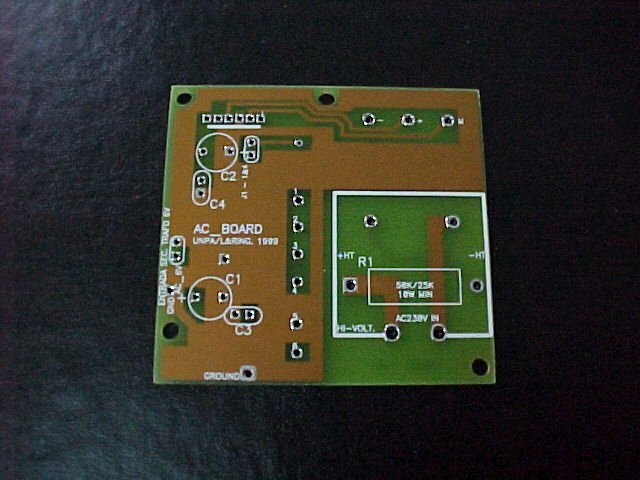 Bare-board or Board + components kits. Assembled and Ready to use units, specify required sensors.